It has been reported that Nintendo plans to release two new Nintendo Switch models later this year, with the expectation that they will both be revealed in the coming months at E3 2019. The Wall Street Journal reports that such models could hit retail as early as summer, as Nintendo looks to maintain the portable home console’s sales momentum into the holiday season and beyond. The publication has heard from parts suppliers and software developers that one model “will have enhanced features targeted at avid video gamers” although won’t be as powerful as the PlayStation 4 Pro or Xbox One X, which won’t come as a particular surprise. Whereas the other model will be “a cheaper option for casual gamers,” which will replace Nintendo 3DS. 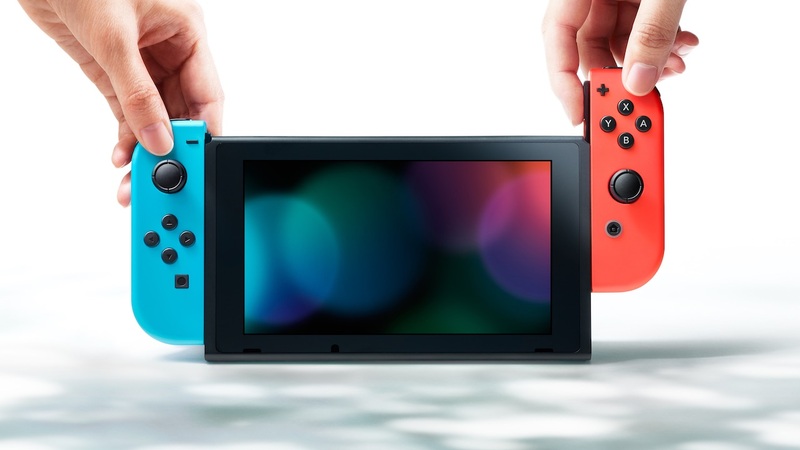 The suppliers and developers have apparently been talking to their investors about these new Nintendo Switch models “for several months,” with those that have used the prototypes adding that they aren’t “similar-looking” consoles with higher or lower performance. “You would be wrong to think the enhanced version is similar to what Sony did with PS4 Pro and the other is just a cheap alternative that looks very similar to some past hand-held machines, say, Sony’s PlayStation Vita,” one source explained to The Wall Street Journal. Nintendo has looked to reduce costs in the cheaper model by removing some features, such as HD Rumble in the Joy-Con. It is also rumored that Sharp will now provide liquid-crystal displays for the new models.